There are two sides to the voice over industry: the social and the technical. The social is occupied by concerns of networking, schmoozing for connections and perhaps even some free studio time. The technical—while similarly nuanced as its counterpart—necessitates a different basic toolkit altogether. 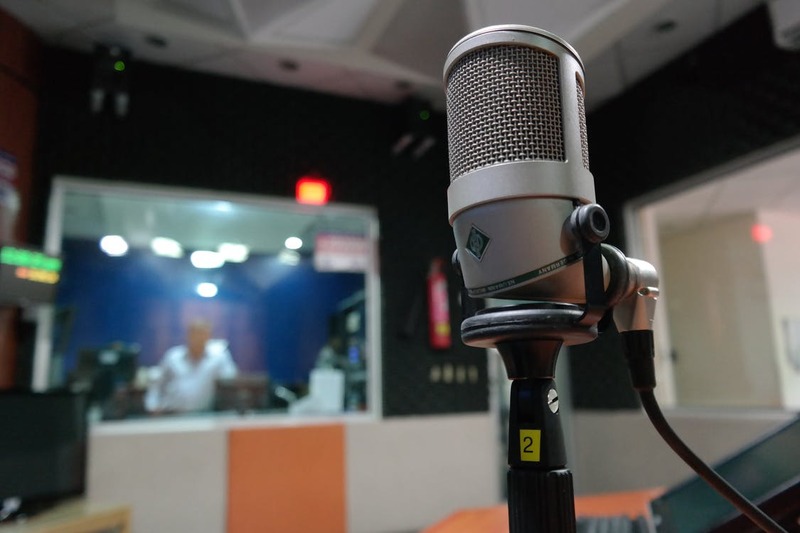 A challenging industry to succeed in, a serious voice over actor will want to remain up-to-date on the latest equipment available in the hopes of setting themselves apart through the quality of their work. Below are five surefire ways to make that ambition a reality. Ask any voice over professional what the best microphone is—bar none—and there’s a good chance the only name you’ll hear is Neumann TLM103. Functional and moderately priced at $ 1,100, the Neumann TLM103 guarantees clear, high-quality sounds at a relatively low price. Perfect for audiobook and television commercial capture. Regardless of what you’re recording, you’ll need to ensure that the editing process is just as successful as the vocal capture. Chock-full of filters and other necessities, voice over editing software has a profound effect on the final playback—and that is not where you want to cut corners. Audacity and Adobe Audition both bolster impressive results and are longtime favorites of industry veterans. Even better, both software kits offer troubleshooting tips and on-air help to alleviate any concerns you may have. For clear reception and comfort, the Sennheiser HD25-1 II is a ‘go’ by most professionals’ standards. With their heavy-duty noise-canceling qualities, these headphones don’t just block out unwanted sounds, but can perform up to par in high-pressure environments—like studio equipment monitoring and audio testing. Running at a cool $245.95, this set provides everything a voice over actor needs and much more as they seek to improve their recordings tenfold.